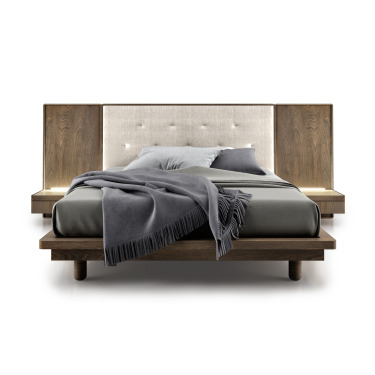 Item Size L 127" x D 85" x H 44"
King sized bed is available with Italian slats, panel support or a wooden platform and requires no box spring. 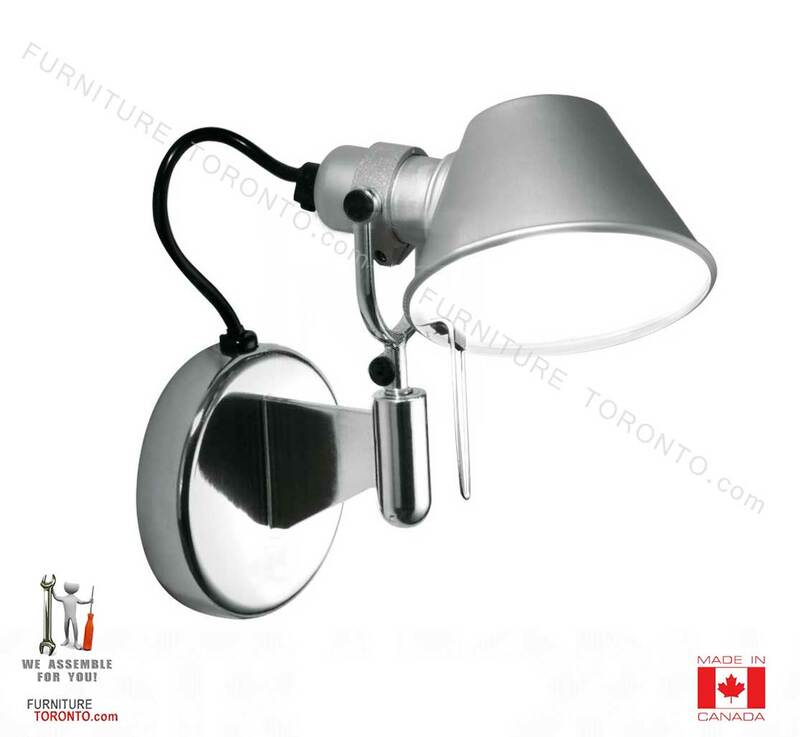 It's legs are designed with a rounded end to offset the rectangular shape of the headboard. The bedroom collection features a majestic wooden or tufted panel headboard that steals the show. 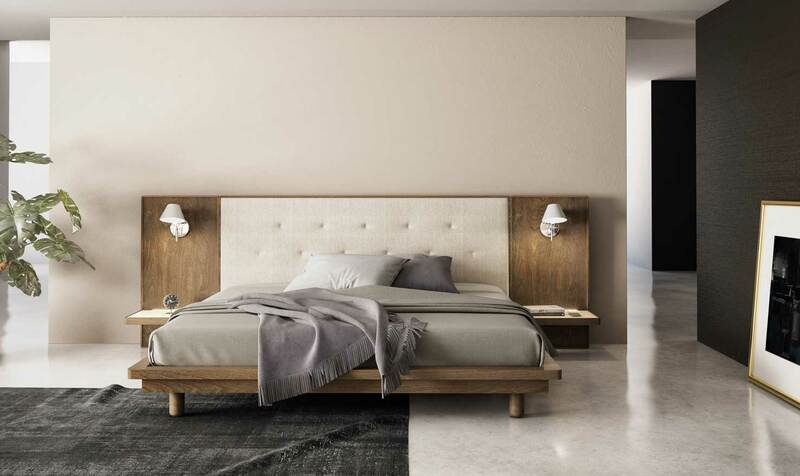 For a purely contemporary look, the headboard can be expanded with optional lateral extensions. Each extension is fitted with a shelf that is available with or without a drawer. Designed with a cable management opening, the shelves are topped with sleek, acid-etched lacquered glass that can be enhanced with led backlighting.